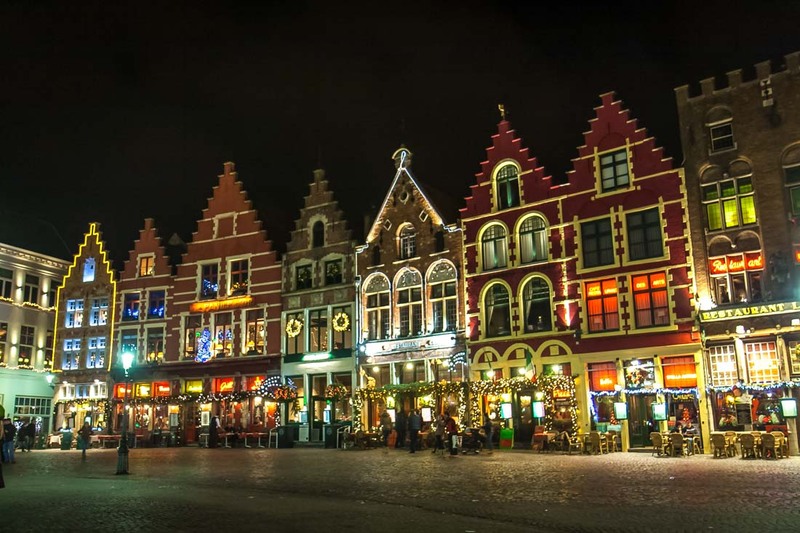 Winter is an excellent time to visit Bruges. 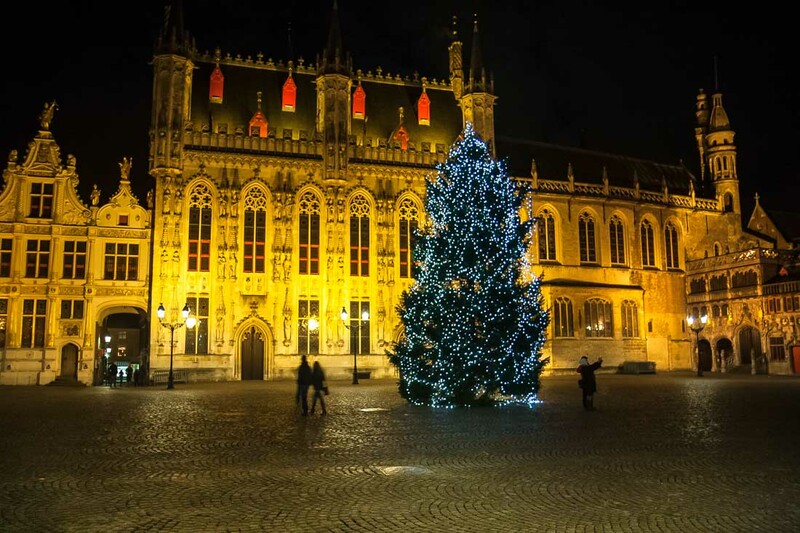 From November 17th till January 2, the city of Bruges will be transformed into a large Christmas market. Central on the Grand Place (Markt), the large illuminated ice rink. 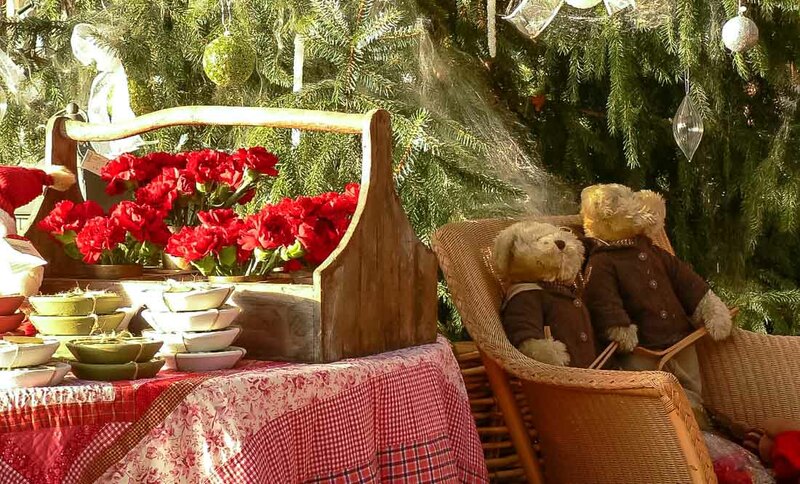 Around it, there are chalets arranged on one side of variety of Christmas items. On the other side your taste buds are to the test with multicultural cuisine, of course, mulled wine is not lacking. 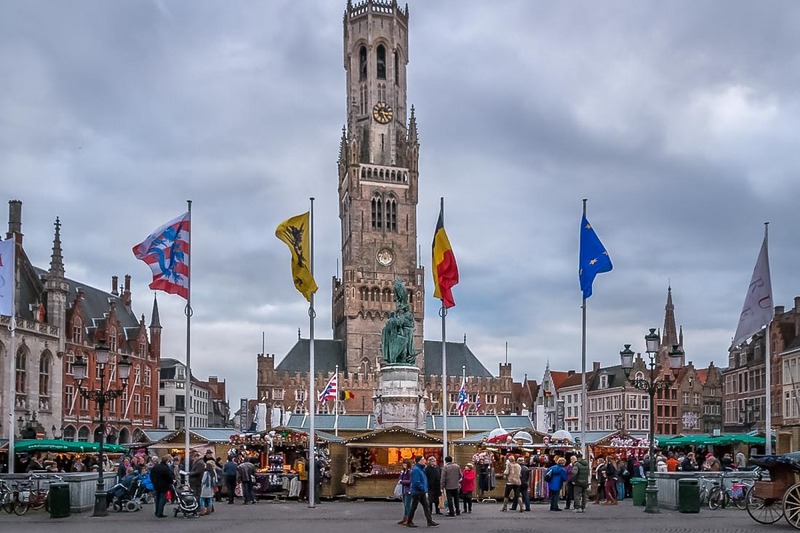 A Christmas market is also present on the Simon Stevin Square (Simon Stevinplein), a central square in the Steenstraat, one of the main shopping streets in town. 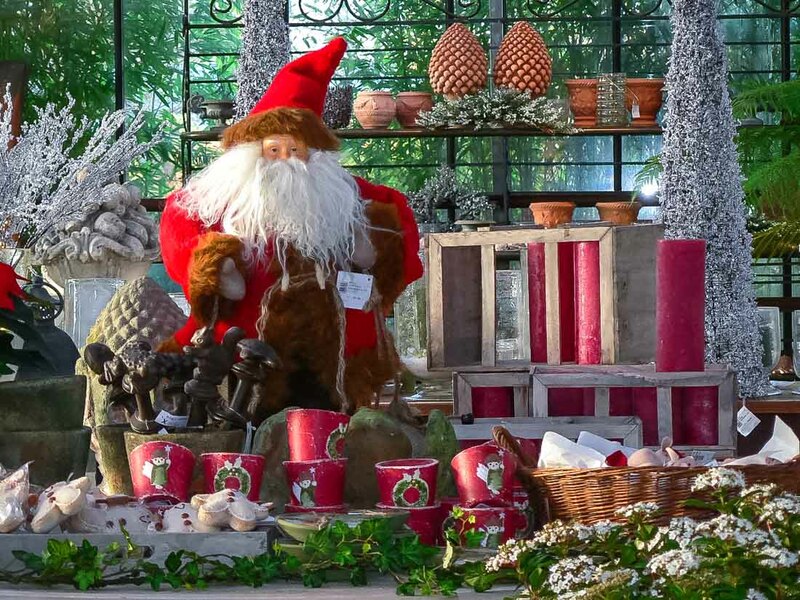 Especially all kinds of Christmas decorations and winter equipment can be found here. 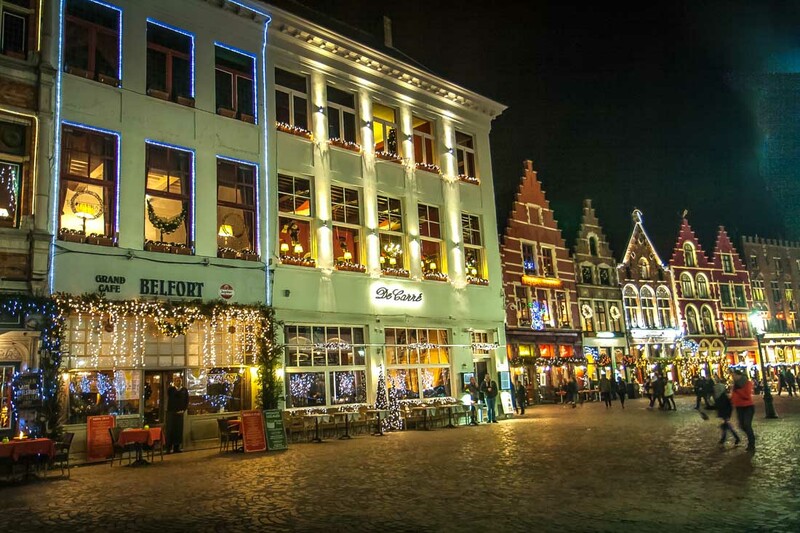 There is an alternative christmas market in the Balstraat on December 10th. 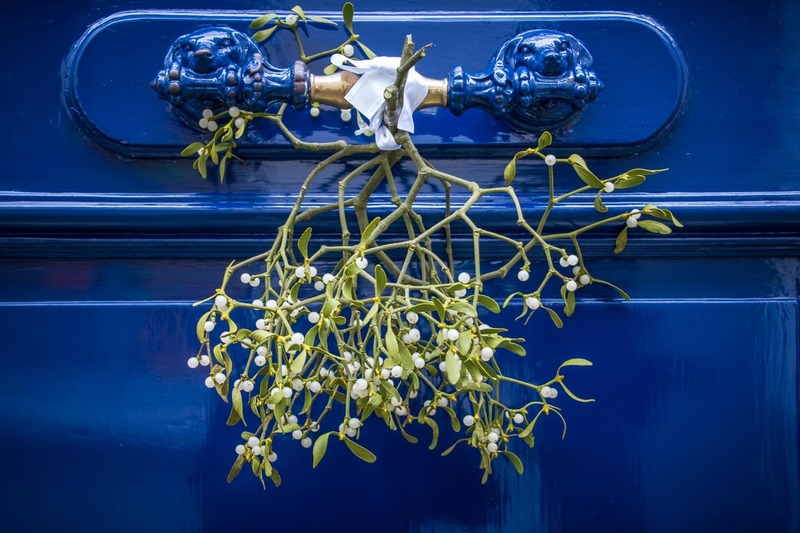 This annual "Midwinter Festival" is known for its cozy family atmosphere. 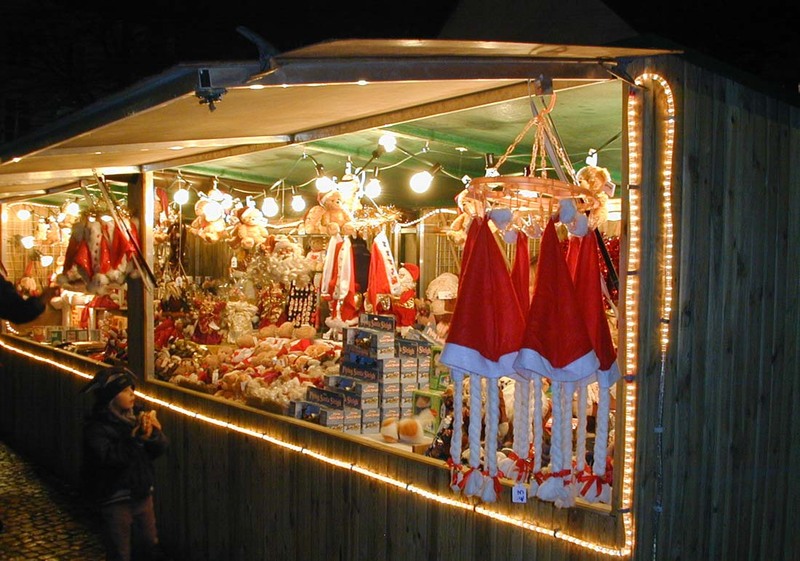 On the festive Christmas market in the Balstraat you can find traditional and original Christmas gifts besides a lot of goodies. 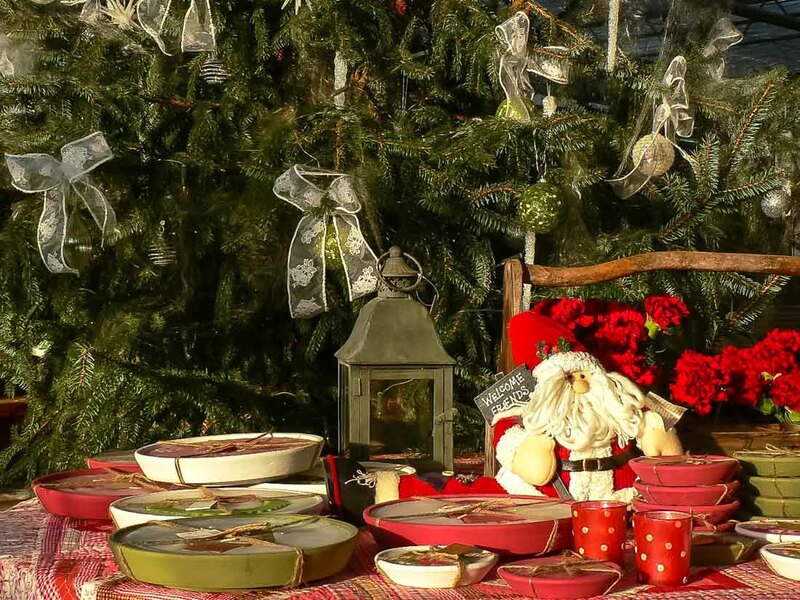 Traditional Christmas songs and the smell of mulled wine and hot waffles complete the atmosphere. In the Folklore Museum, the Lace Centre and the Adornes estate you can watch the lace-makers at work.